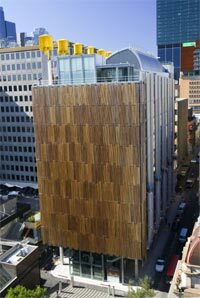 '''Council House 2''' (CH2) is claimed to be Australia’s greenest and healthiest office building. It opened in Melbourne in August 2006 and has set a new world standard benchmark for design and construction of future high-rise buildings. The building is described as visionary with potential to change the way Australia and the world approaches ecologically sustainable design and construction. 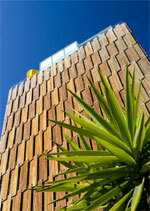 '''Council House 2''' (CH2) is claimed to be Australia’s greenest and healthiest office building. It opened in Melbourne in August 2006 and has set a new world standard benchmark for design and construction of future high-rise buildings. The building is described as visionary with potential to change the way Australia and the world approaches ecologically sustainable design and construction.